The Explore4 promotion is back with Holland America! RECEIVE THE ABOVE PLUS US$200 ONBOARD SPENDING MONEY! 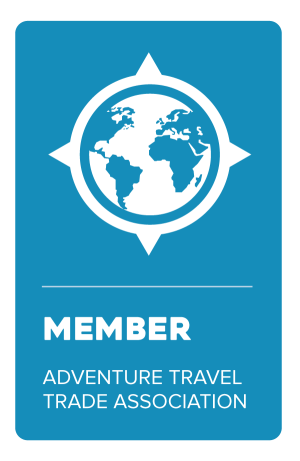 It's time to start exploring - Contact Jubilee Travel to book your Holland America Exploration!